from Get Girls Not Game. 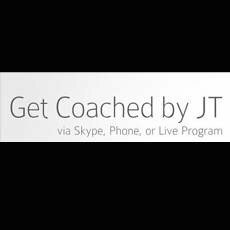 Get Girls Not Game coaching provides 1-on-1 coaching, virtually or live, on a situational basis. The payment price and method depends on the preference of the client.